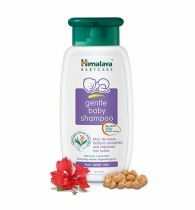 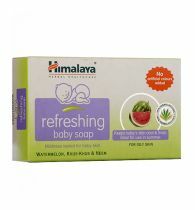 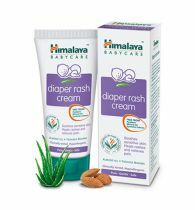 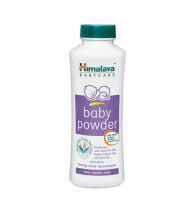 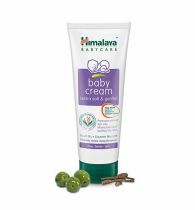 Keep your baby's hair and scalp clean, visibly healthy and soft with this moisturising baby shampoo. 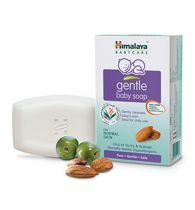 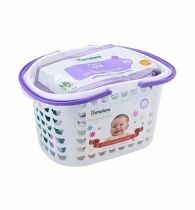 Hypoallergenic and tear-free. 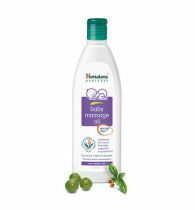 Containing our unique moisturising cream, Baby Dove Rich Moisture Baby Shampoo goes beyond mildness to help replenish the essential moisture and nutrients that your baby's delicate scalp can lose during bathtime.